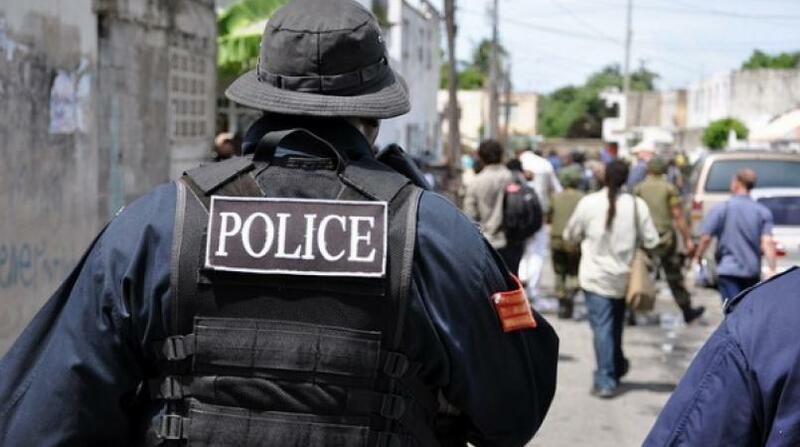 The off-duty police officer was reportedly held up on Old Hope Road in St Andrew, but managed to turn the tables on his attackers. Reports from the Papine police were that about 10:45 pm, the policeman was walking along Old Hope Road when a group of armed men attacked him. However, instead of meekly submitting to the demands of the men, the lawman challenged his attackers, disarming one of them in the process. A 9mm Combat Commander Colt pistol was allegedly taken from one of the men. In the face of the surprise reaction from the lawman, the group of men quickly made their escape from the scene. It was the second time over the New Year extended weekend that an off-duty cop was disarming a gunman. In the other case, a cop who was a passenger in a taxi in Westmoreland, reportedly fought off an attempt by another passenger in the vehicle to divert the vehicle at gunpoint. The cop managed to disarm the gunman, who then fled the scene.